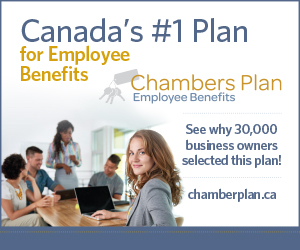 Ramara Chamber of Commerce – Alta Vista Planning Partners Inc.
• Plans available for a business with as few as one employee and guaranteed issue (no medical questions) for 3 employees or more! • Coverage also available for sole proprietors, self employed, farms & home-based businesses. • Comprehensive options including major medical, prescription drugs, vision care and dental. • Disability, Critical Illness and Overhead Expense plans. • Pay Direct Prescription Drug cards. • Tailor-made plans to suit your needs. • Best Doctors services included in every group plan. Alta Vista Planning Partners Inc.
Our firm works with business owners and professionals to help them take excellent care of their families and their employees. If you own a small business or professional corporation, let's have a conversation. What matters most to you is what matters most to us!